On his way home from work, on November 23, last year, Mr Albert Ampwera was involved in an accident. The motorcycle on which he was travelling was knocked by a speeding motorist at the Spear Motors junction, on Jinja Road. Mr Ampwera hit his head on the tarmac and sustained a severe head injury. He has since been confined in the Intensive Care Unit at Case Hospital, in Kampala. According to doctors who are attending to him, the head trauma Mr Ampwera suffered was exacting pressure on the brain, as a result of bleeding. An emergency surgery was done and a piece of the skull was removed to ease the cranial pressure. However, he has now developed hydrocephalus, a condition in which an accumulation of cerebrospinal fluid occurs within the brain. This typically causes increased pressure inside the skull. Doctors have so far done five surgeries to drain the fluid accumulating in his skull. “He has improved, compared to the time he was brought in. He can now open his eyes and hear, but he cannot talk or understand things. We, however, cannot ascertain how long he will take to heal, but issues with the brain take time,” says Dr Brian Randy, a member of the team attending to Mr Ampwera. Unfortunately, this has left the family with a big medical bill to deal with. Mr Ampwera’s insurance cover was exhausted and the bill currently stands at Shs200 million. His mother, Ms Jess Namanya is appealing to well-wishers for financial support. “He was involved in the accident at night, on his way from work. We first took him to Mulago, but we were referred to Case Hospital. He has been in Case Hospital for the last two and half months,” she says. or Bank account number 1009140024174 (Equity Bank). 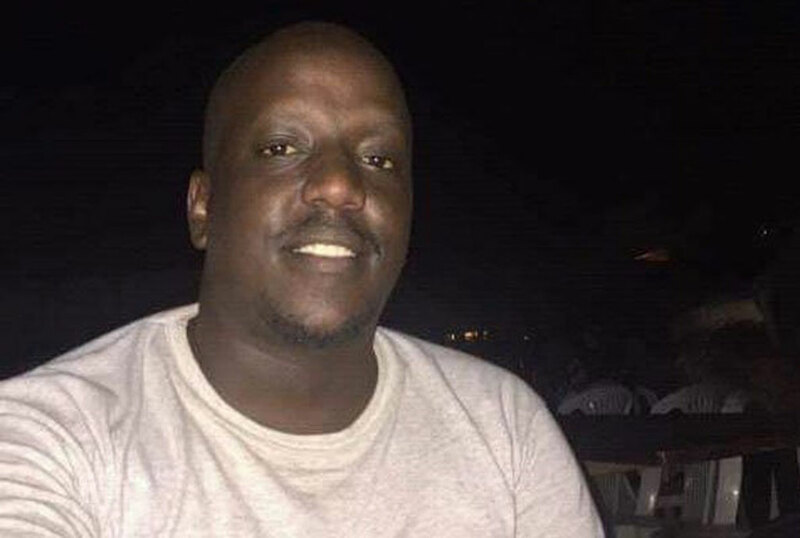 Data at the Department of Traffic Police indicates that of the 7,000 people killed in boda boda accidents between 2015 and 2017 in Uganda, more than 60 per cent (4,200) of the deaths were recorded in Kampala, Wakiso and Mukono districts. Police say every month, they record more than 300 serious accidents, 500 minor ones and close to 100 fatalities, all resulting from reckless riding. Figures indicate that of the 24,352 motorcyclists, passengers and pedestrians seriously injured in such accidents in the last three years, 16,000 were in Kampala.